Quick show of hands, who here is disappointed by the knife LG just brought to the gunfight against Samsung’s “explosive” Galaxy S6 and S6 Edge? That many, huh? Well, we can’t blame you, as our gloomy recent G4 predictions essentially all panned out. It’s like LG, HTC and Sony resigned themselves to eternal underdog status, and they’re not even trying to stay in the race for gold anymore. But maybe we’re looking at this the wrong way. It’s pretty obvious the G4 has nothing on the GS6 dyad, yet if it at least improves on last year’s phenomenal G3 and this year’s remarkable G Flex 2, it’s worth a bit of praise. This wild rumor from last week called for a G4 tag exceeding the base S6 valuation and, until now, LG hasn’t come out to confirm or disprove it. Which could be interpreted as validation of its own. Yes, ladies and gents, the genuine leather version will most likely cost a whopping $800+ outright stateside in late May. Meanwhile, metallic gray, ceramic white and shiny gold models (read plastic-made variations) should be able to considerably lower the ask. $100 is the minimum gap, $150 seems like a possibility too, whereas $200 is a bit of a stretch. 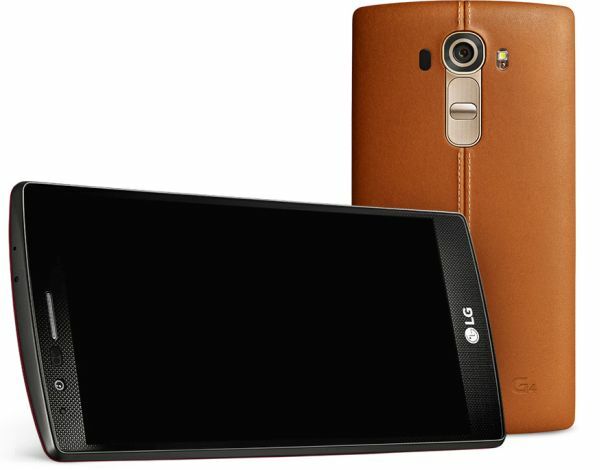 Bottom line, the no-contract G4 shall start at $650, give or take. With carrier agreements, we’d expect standard fares of $200 and $300 respectively. The G3? It’s a bargain, a steal, and it’s this close to rivaling Moto G-grade budget heights. Silk white factory unlocked variants are $360 a pop, 9 bucks extra will buy you a G3 in metallic black, and the SIM-free gold config is $378. No charge needed if tying up to a 24-month contract ain’t a problem, regardless of your preferred network between Verizon, Sprint and AT&T. Despite a series of incremental performance upgrades, G4’s main claim to fame is without a doubt the reformed visual approach. You have your optional leather rear cover, which only one other OEM offers, base scratch-resistant “ceramic” coating, 3D back patterns, slightly arched chassis and an overall boxier, sharper vibe than G3’s. A winning combination? We’ll see, but as elegant as LG deems natural leather, it’s no match for Samsung’s uber-premium glass-and-metal blend in terms of robustness and style. 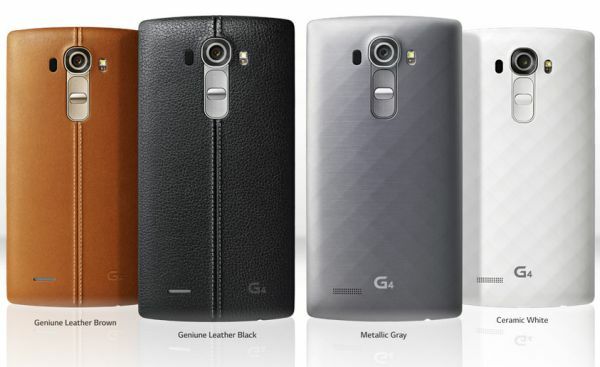 Set side by side with its ancestor, G4’s “personality” clearly stands out. 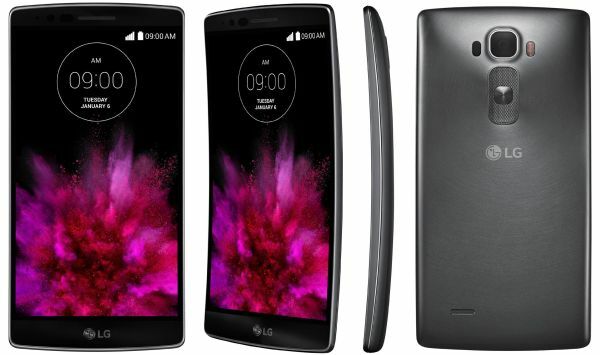 As for the G Flex 2, we’re afraid the “fully” curved phone has a big ace up its sleeve: self-healing rear protection. Dimension-wise, the three are extremely similar, sporting 5.5-inch displays with fairly narrow bezels. Still, the G4 is a couple of mm taller than the G3, 1.5 mm wider and 0.9 mm thicker. It’s also 6 grams heavier. Sounds like a step back to us. Wondering what a Quantum IPS screen is? According to LG, it’s 25 percent brighter, delivers 50 percent greater contrast and 20 percent superior color reproduction. We call BS. 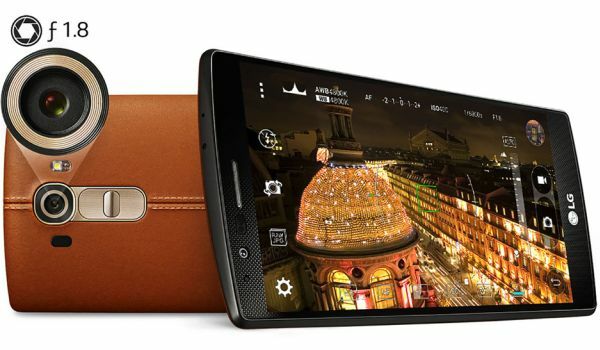 There’s no way you’ll be able to tell G4’s Quad HD panel apart from G3’s Quad HD display. Sure, pitted against G Flex 2’s 1,080p glass, you’ll notice better contrast and color reproduction and whatever. But that’s probably it. Moving on, we have two vastly improved photography champs that make G3 and G Flex 2’s 13/2.1 MP cam duos look ridiculous. Namely, a highly gifted 16 megapixel shooter on the fresh spearhead’s posterior, endowed with phase detection, laser autofocus, an enhanced optical image stabilization system, dual-LED flash and ultra-wide F1.8 aperture for cutting-edge low-light performance. Here’s where things get… sensitive. Qualcomm says Snapdragon 810’s heavily publicized overheating woes did not lead to LG’s S808 adoption for the G4. In fact, the chip maker claims the call was made months ago. Whenever it happened, we’d much more like to know why. As in, why in the world did LG settle for a processor that’s clearly not the best? 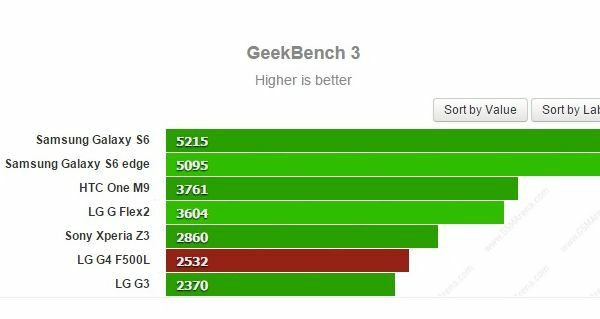 It’s decently close, with six cores and 64-bit capabilities, but according to benchmarks run by GSM Arena, it’s behind the 810, Exynos 7420 and even S801 (!!!) 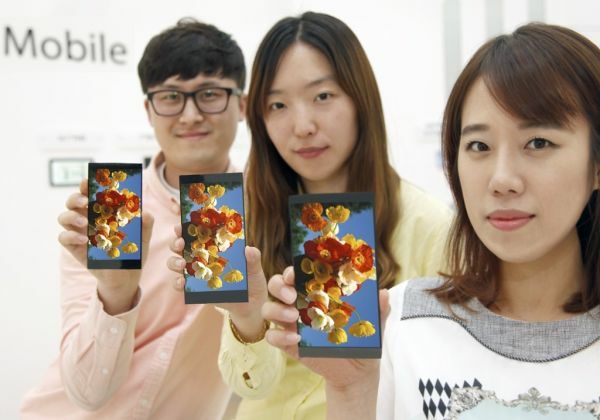 inside Sony’s Xperia Z3 in certain synthetic speed tests. Maybe it’s record-setting autonomy the G4 is after? 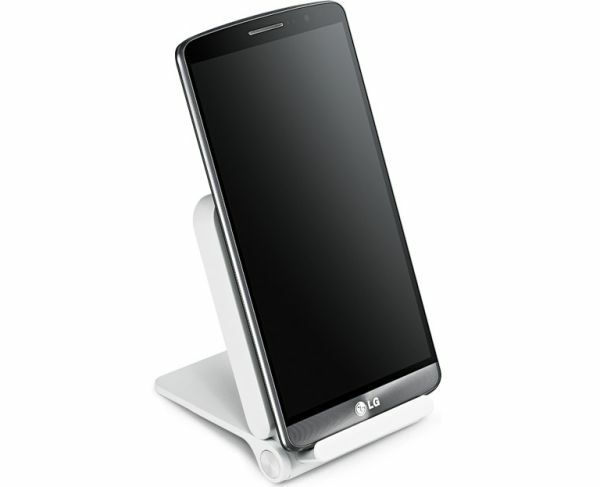 Maybe, although LG modestly expects the “new” 3,000 mAh battery to last 20 percent longer than the “old” 3,000 mAh cell. Speaking of, the battery remains user-removable, unlike the one under G Flex 2’s hood. 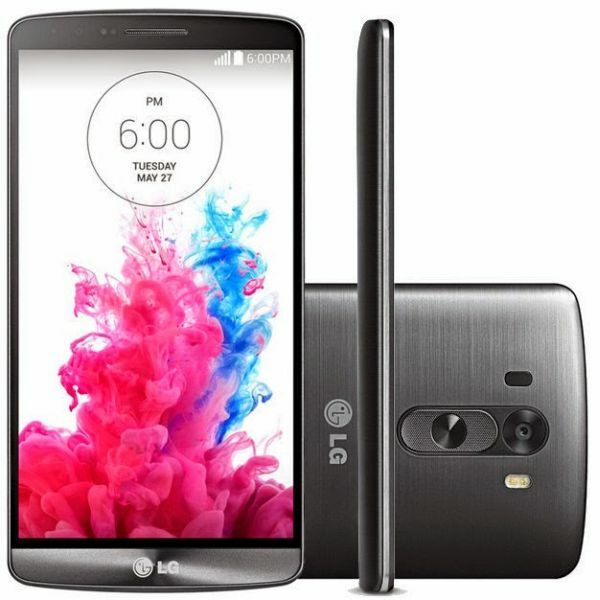 A RAM war is basically futile, given the G4, G3 and G Flex 2 all pack 3 gigs of the good stuff. On the plus side (or maybe not), you no longer get a downgraded 2 GB alternative. Hello there, Android 5.1 Lollipop! It’s good to check you out in the flesh in non-stock attire before you can replace the 5.0 builds on the G3 and G Flex 2. 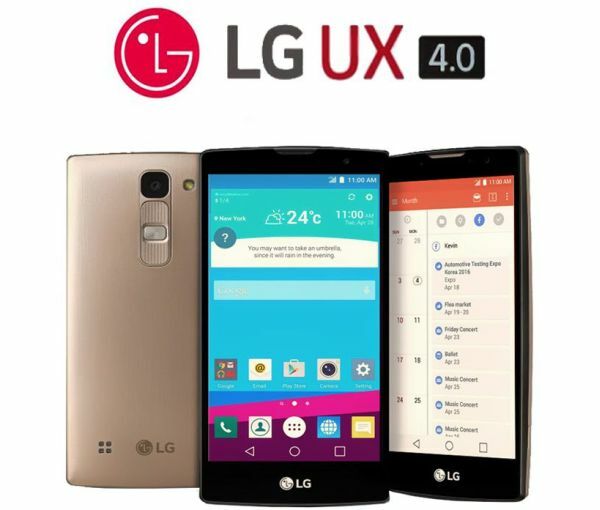 The “human-centric” proprietary UX 4.0 is at the moment exclusive to the G4 too, bringing neat add-ons to the table such as Gesture Interval Shot, Quick Shot, Manual Mode, Quick Help and a revised Smart Notice notification system. At the end of the day, the list of software modernizations isn’t impressive, and they’re all headed to older LG flagships anyway. But if you want them now (read next month), the G4 is the only way to go. With 32 GB on-board space and external microSD support up to an additional 128 GB, the G4 matches its kins and nothing more. Then again, storage is a department you can’t tremendously boost right now. Any “other” features you should know about before concluding the G4 isn’t that big of a deal? Optional wireless charging, perhaps, plus Quick Charge 2.0 functions and Bluetooth 4.1 connectivity. Yawn! 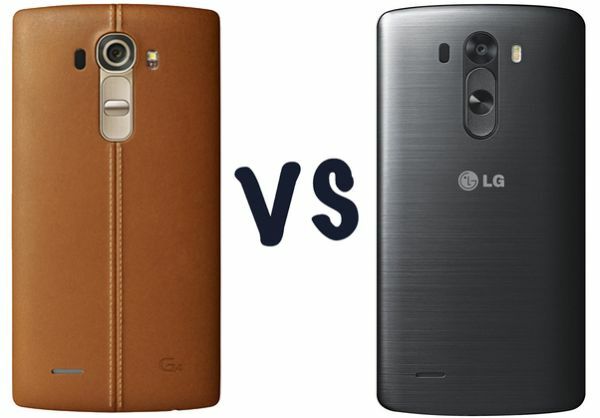 Any way LG, build and quality is way better than Samsung ..